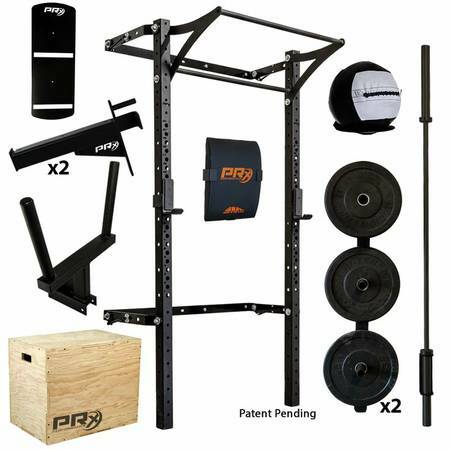 PRx Performance Profile Wall-Mounted Vertically Store Barbells Bars Space Saver Attachments for your CrossFit Garage Gym or Home. Quick, easy and efficient. 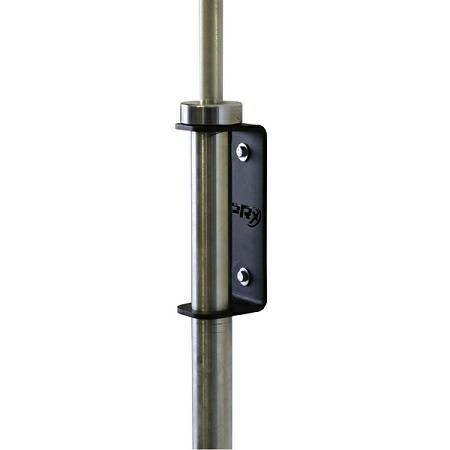 Store your favorite barbell in a vertical position, keeping its knurling out of harms way. 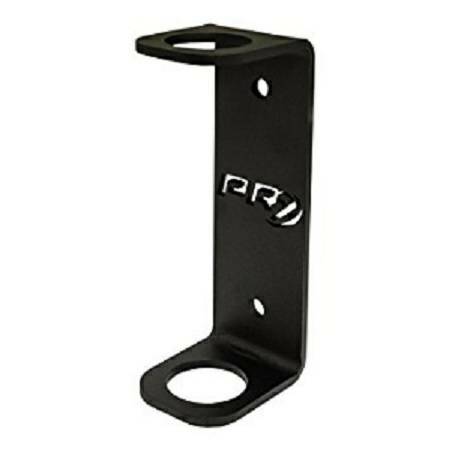 Simply use the provided lag screws to fasten the Profile Single Bar Storage to the wall studs of your garage or home gym.